Those rowdy trading pits at the Chicago Board of Trade will go silent after Monday to move closer to strictly electronic trading. CHICAGO (WLS) -- Those rowdy trading pits at the Chicago Board of Trade will go silent after Monday to move closer to strictly electronic trading. For more than 80 years, Chicago Board of Trade members shouted agreements to buy or sell commodities in the pits. 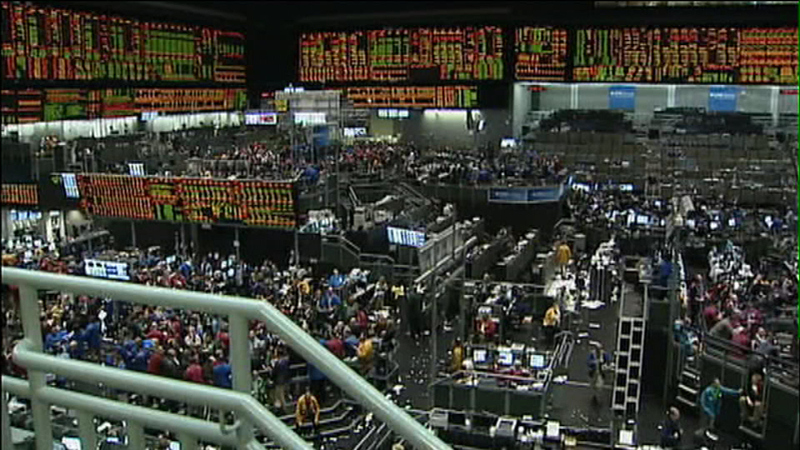 CME Group also announced the closure to its future trading pits in New York.